Early this evening, transfer from your hotel to the railway station for the overnight train to Lao Cai. Early morning arrive at Lao Cai and transfer to Topas Ecolodge for two nights. 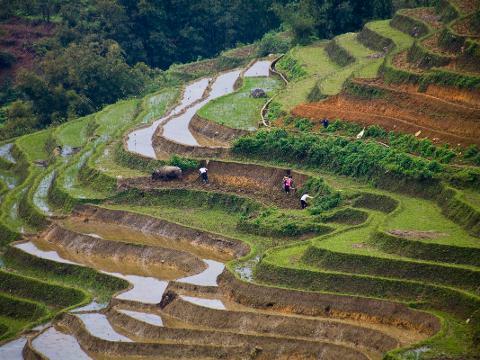 After enjoying your breakfast at the lodge where you get a spectacular 360 degree mountain view, start a walking tour through rice paddy terraces where you can take magnificent pictures of the lovely valley, rivers and local colourful farmers. 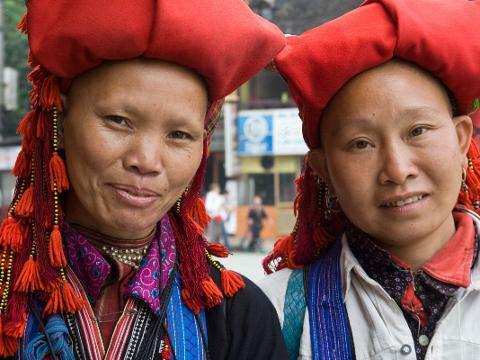 Meet the Red Dao minority nationality at the Lech village and learn about their daily life and how women mastered the old skill of embroidery. Return to the lodge and have the afternoon at leisure. 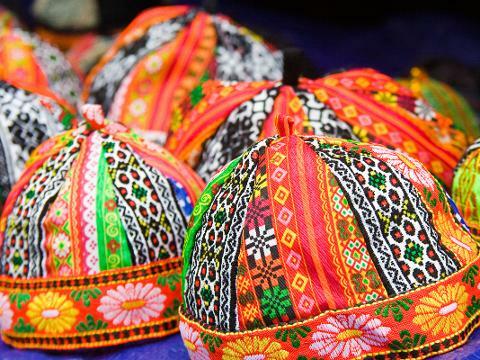 In the morning, take a hike or mountain biking down the valley to the relatively untouched - Tay minority village in Ban Ho, Bring your swimming costume as you can swim in the nearby waterfall hole, and hear about the minority group’s culture. Remainder of the day is at your leisure at Topas Ecolodge where you can enjoy the peacefulness of this remote location. Enjoy breakfast at the lodge’s terrace where you can enjoy the natural scenery and beauty of the rice fields. After check out, you will be transferred to your starting point for today’s trekking, you will cross the Muong Hoa River by bridge and explore the beautiful scenery, rice paddies and idyllic villages where you will meet two hill tribes – Giay and Black H’mong – both are difference in customs and traditions, Giay people prefer to dress in colourful silk while the Black H’mong people produce indigo coloured hemp wear. 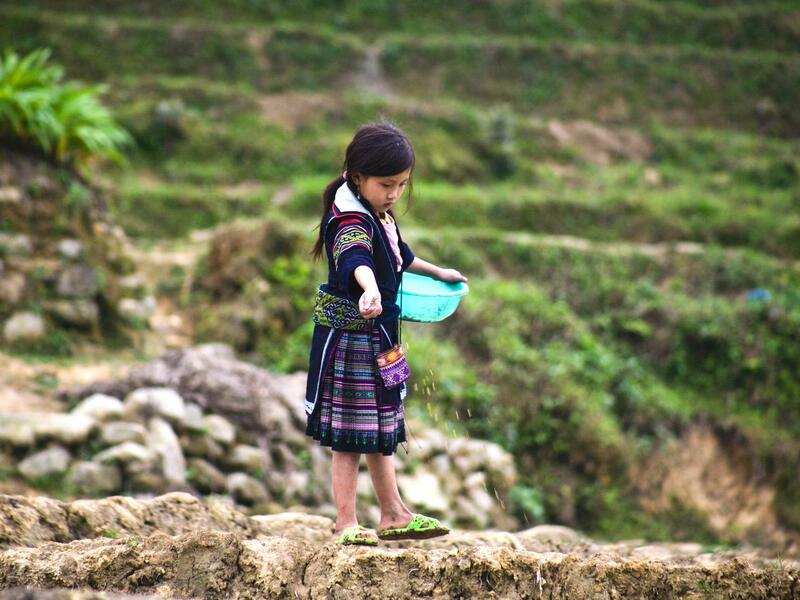 After your simple lunch in a local village restaurant, your car will take you to the historic town of Sapa where you have time to visit the minority market and an old French colonial church before your transfer to Lao Cai for your overnight train journey to Hanoi. 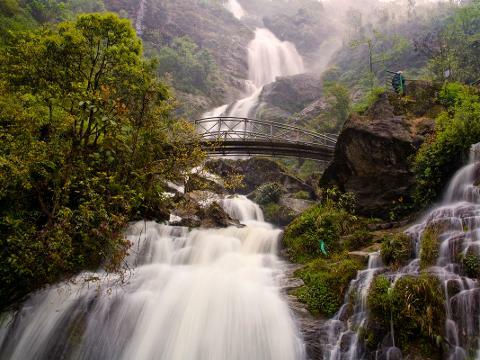 Early morning arrival in Hanoi, transfer to the city of Hanoi where you Sapa mountain trek ends.